In this section you will find artilces and links that our support group finds useful. We also maintain a lisiting of Books of Interest. Please remember, this website and our support group is run by patients and caregivers not medical professional and as such any information presented here or in our support group should be verified and discussed with your medical team. Please note that Medicare 2018 open enrollment is October 15, 2017 - December 7, 2017. On November 16, NorCal CarciNET Community hosted a webinar to help NET Patients around the country better understand the process for selecting PART D Medicare Coverage. 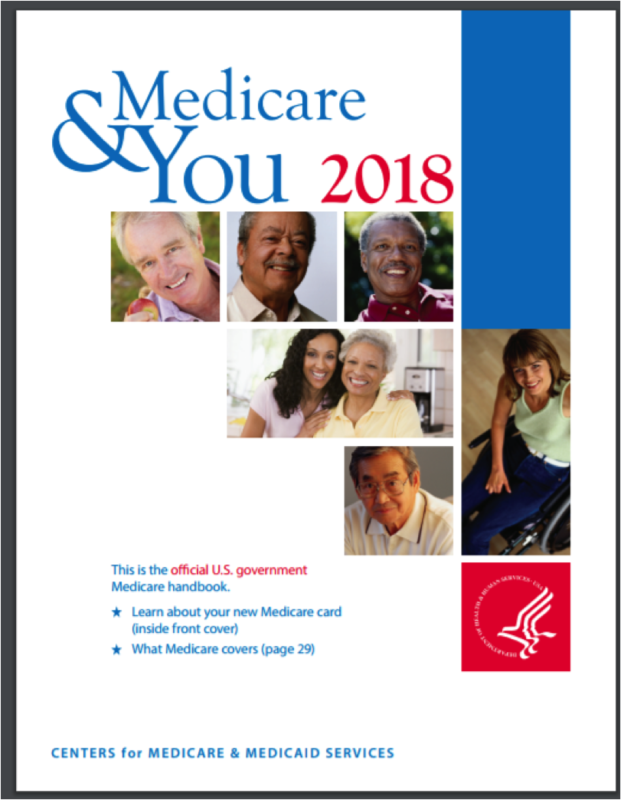 By now you may have received your copy of “Medicare &You 2018” from the Centers of Medicare and Medicaid Services. This is a manual containing information regarding Medicare coverage choices, things to consider when choosing Medicare, and important enrollment information. At the very end of the manual, you will find information specific to Medicare plans in your geography. Below are general descriptions only of the search tool. www.medicare.gov/find-a-plan. You are able to do a General Search or a Personalized Search. 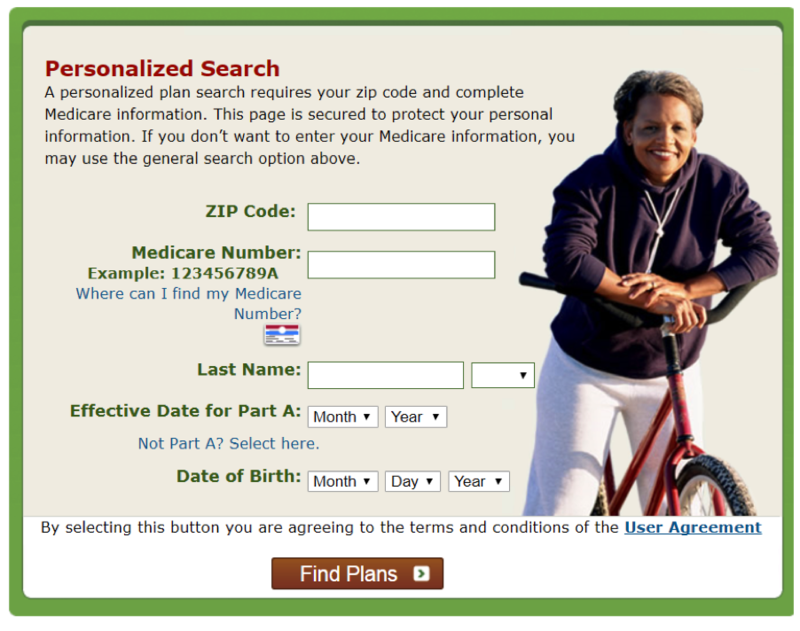 If you perform a Personalized Search, you will need to have your Medicare number, your birthdate, and input the zip code that Medicare has on record for you. If you also are comparing Part D plans, have a list of your drugs, exact name, dose, and quantity. At the bottom of either the General Search or the Personalized Search, click Find Plans. Answer the following questions as appropriate and click on Continue to Plan Results. From here, you will need to enter your drugs exactly. After your drug list is complete, you will need to select a pharmacy. Once you choose a pharmacy, you will click on Continue to Plan Results. From here, you can refine your plan results such as click on Prescription Drug Plans (with Original Medicare) or click on Medicare Plans with drug coverage. Now click on Continue to Plan Results. You will be able to see a list of available options and be able to sort results. If you are doing a Personalized Search, your plan will appear above the results. Nuclear Medicine Primer - What is it and How Safe is it? In June 2017, the Society of Nuclear Medicine and Molecular Imaging held its annual Patient Education Day at their Annual meeting in Denver. In the first video - Dr. Phelps discusses the concepts behind molecular imaging, while in the second video Dr. Fahey discuss the safety and risks with nuclear imaging and therapy. In June 2017, Dr. Emily Bergsland spoke to patients at the Society of Nuclear Medicine and Molecular Imaging's Annual Meeting on how to better understand clinical trials. This search tool/map is to help patients and physicians identify which centers are currently offering Ga68 PET/CT, PET/MRI and PRRT for either Neuroendocrine Tumors or Prostate Cancer. We have included some trial locations as well. For the most up to date trial information please see clinicaltrials.gov. The MAP image is not a current image as data is updated weekly. This tool is not a recommendation for treatment or diagnostic test. Please work with your physician to determine if this diagnostic test is correct for you. As of June 1, 2016 the FDA approved Ga68 DotaTate Scan (NETSPOT (tm)) for Neuroendocrine Tumors. Before you go for your scan confirm how the scan will be paid for. Medicare does provide coverage for NETSPOT but not all private insurance does. PLEASE confirm coverage with insurer prior to the scan. If you like this service, please consider donating to NorCal CarciNET so we can continue to provide and maintain our services. To learn more about Ga68 and Theranostics, please visit our video channel from the 3rd Theranostics World Congress. To learn about how to read a NETSPOT image, click here for SNMMI NETSPOT reader training. Please note the reader training requires registration at the SNMMI website. To use the tool - please click here or on the MAP image. You will be presented with a search tool. You may enter search information or leave it blank. Once you have done this, click on the select button at the bottom of the page. The results will be presented in table form - if you wish to map the centers - select Map these contacts above the Name column. Insurance Coverage for PRRT - Don't Give Up!